Our friendly family business has supplied the DIY and building trade with the finest materials and products for over 16 years. At RGC Building Supplies, all of our heating and plumbing products and fittings are available to purchase nationwide through our online store, with all the big brands covered by our price-match guarantee. Being independent means we can keep prices low while still providing excellent customer service. Plumbing and heating products are long-term investments for your property or workplace. Making the right choices will ensure that these products remain efficient and in good condition for many years to come. While we recommend you hire a professional to install these types of systems, we can advise you on the right items for your needs. 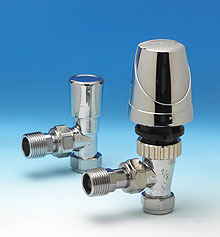 We also supply quality fittings and fixtures. If you are plumbing or heating professional, we have everything you need, from hot water cylinders to ventilation products. We stock a wide range of products for you to browse from our store in Dartmouth and online. RGC Building Supplies offers you the brands that you trust with our price-match guarantee, free local delivery and free delivery on all orders over £500. Our plumbing and heating range includes many different kinds of oil-fired and gas boilers including designs by Grant, Firebird, Worcester, Saunier Duval, Baxi, Glow Worm, Vaillant, Heatline, Potterton and Main. 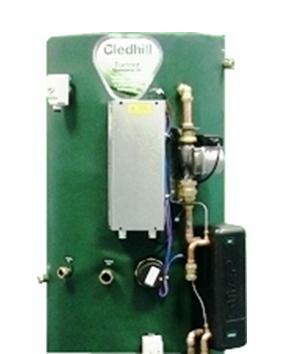 To ensure that your boiler rovides maximum efficiency we can supply modern control systems. We stock a wide selection of pipes and fittings, including compression fittings and push-fit plumbing systems. From guttering to septic tanks, whatever your requirements above or below ground, we also have a comprehensive range of drainage products. RGC Building Supplies are stockists for rainwater systems, land drainage pipes, underground drain pipes, fittings, gullies, access fittings, channels, inspection chambers, covers and frames. Our team can advise you on Sustainable Urban Drainage Systems (SUDS) and rainwater harvesting products. Create that warm homely feel with heating appliances available to suit all tastes and budgets. 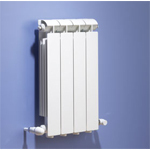 We stock stylish single- and double- panel radiators in various heights and lengths from Husdon Reed, Lazzarini, Ultraheat and Vasco. 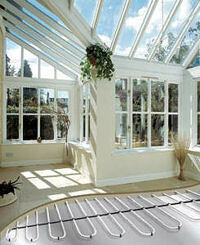 Or if you're looking for underfloor heating, we supply Thermonet electronic underfloor heating mats. 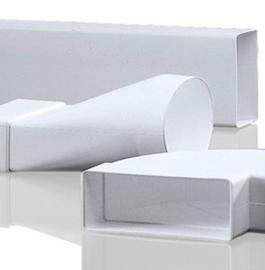 These products, from the leading British manufacturer, are easy to install and economical to use. You can also choose from our range of heated towel rails in traditional, modern and contemporary designs. 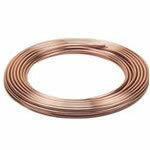 Why do you need reliable plumbing and heating supplies? 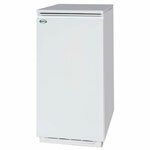 At RGC Building Supplies, we pride ourselves on providing excellent value heating and plumbing products and accessories. While you may find cheaper products, buying reliable brands from a trusted retailer will save you money further down the line. Visit us online or in our 4,000 sq ft showroom on the first floor at Collingwood Road to find out more. You can also ask us about our 'Inspirations' service, which offers a bespoke design and fitting service for your bathroom. We stock all kinds of building materials for DIY and trade, from doors & windows to flooring and lighting.